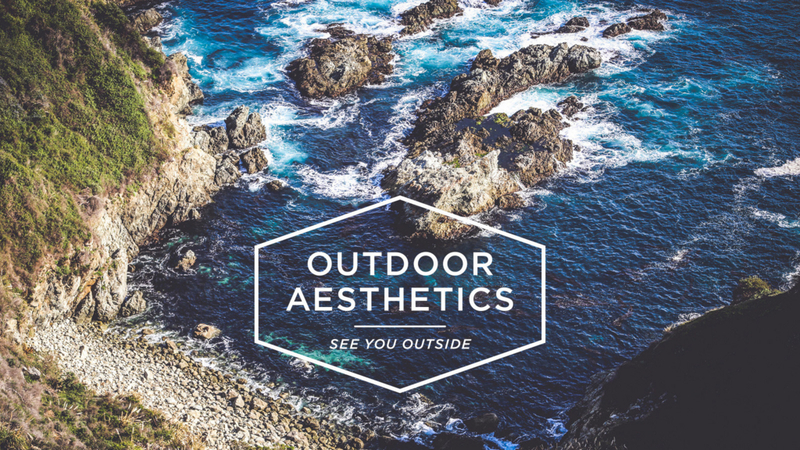 Outdoor Aesthetics is honoured to be curating an exciting new concept at the renowned BRIGHT Tradeshow taking place during Berlin Fashion Week in January 2017. 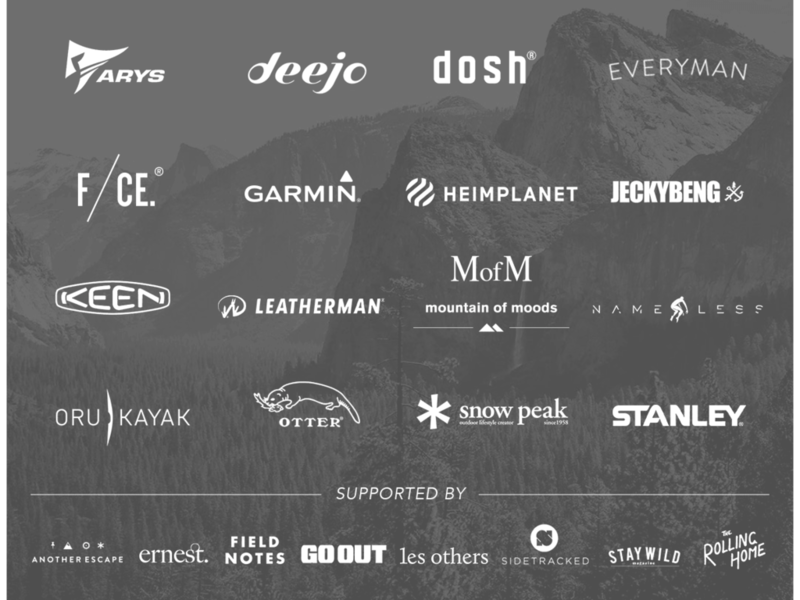 For the first time in Europe, a trade fair focusing on Streetwear and Fashion include an Outdoor Section, giving us the opportunity to create a unique platform where hand-selected brands from the still relatively young Outdoor and Techwear scene can present their high-performance styles and products. Our special focus will be on brands that connect Design and Function, and break down the divide between Outdoor and Streetwear.